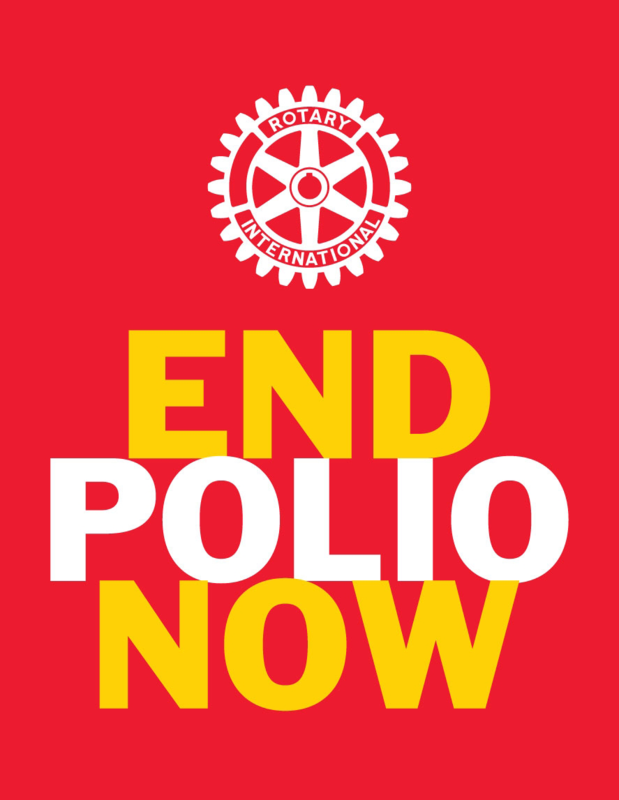 Following up on Sgt Mourato's Bristol Lockbox program, our Club Board has voted to extend his program here in Westerly. 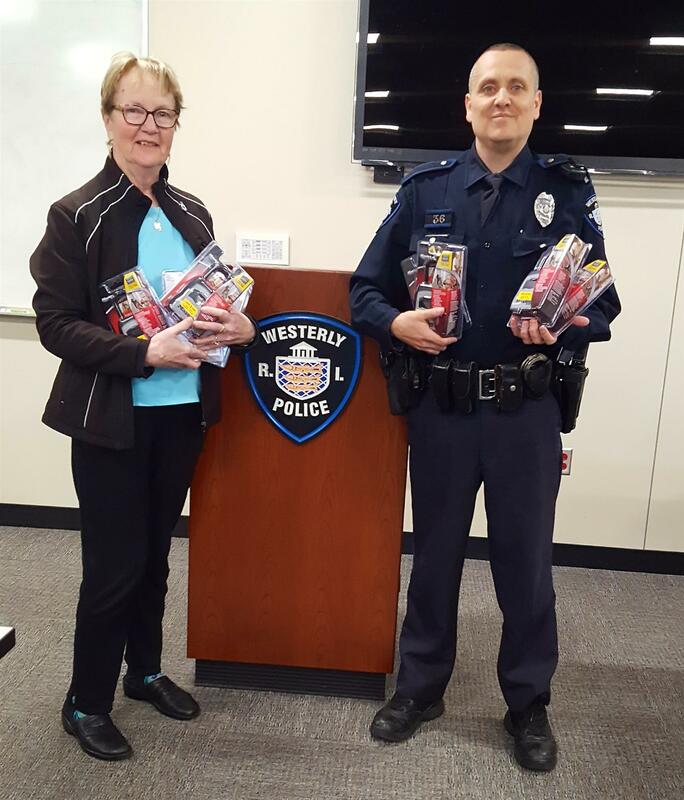 With the cooperation and support of McQuade's Ace Hardware, eight MasterLock 5400D lockboxes were purchased and delivered today to the Westerly Police Station. Officer Howard Mills, the Community Police Officer, met with President Kathryn. Officer Mills works with the "At Risk Resident Program". 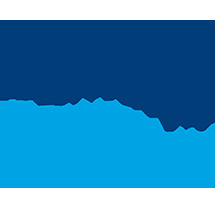 This program includes a database for "at risk residents" who suffer from Alzheimer's disease, other forms of dementia, or medical conditions that may cause an individual to wander or put themselves at risk. If individuals are currently registered with any other organizations, it would still be beneficial to have them entered locally with the Westerly Police Dept to help that individual, should they need assistance. If you know of someone who is "at risk" and can benefit from having a lockbox installed at their home, please contact the Westerly Police Department or Officer Mills. Our lockboxes are provided to residents in need free of charge. 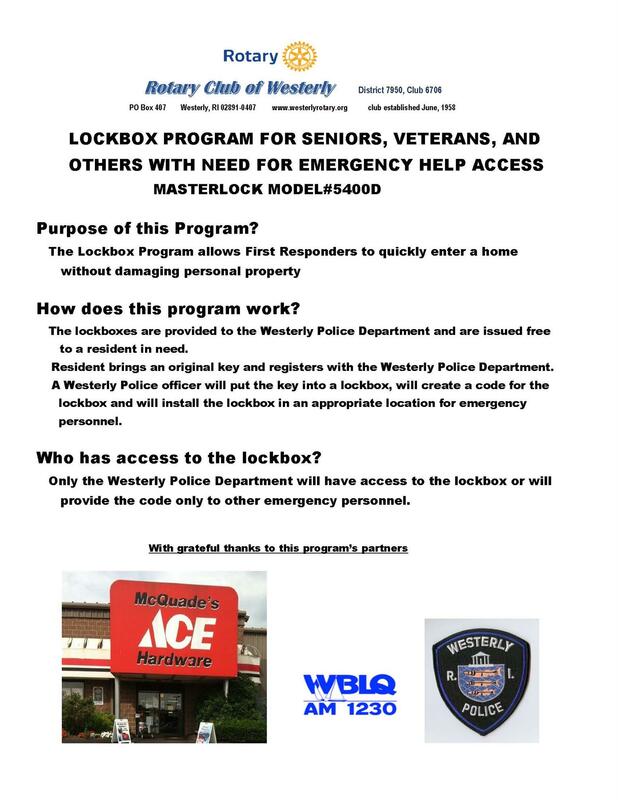 Also, if other groups wish to donate lockboxes to the Westerly Police Department, please purchase them from McQuade's Ace Hardware. 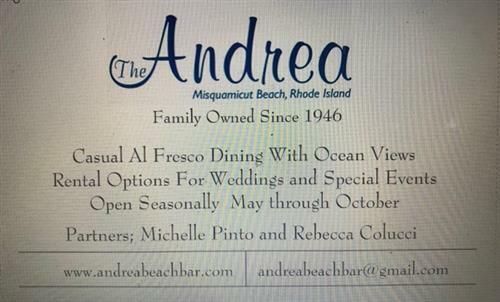 We are being awarded special pricing.